ICS passes ISI inspection with flying colours! A November 2018 Regulatory Compliance Inspection carried out by the Independent Schools Inspectorate (ISI) has found ICS to be fully compliant, in line with the stringent criteria examined by the inspection. The inspectorate has had to make no recommendations for improvement. The ISI is an organisation responsible for the inspection of independent schools in England which are members of organisations affiliated to the Independent Schools Council (ISC). It is one of three independent schools inspectorates empowered to carry out inspections through an agreement with the Department for Education (DfE). 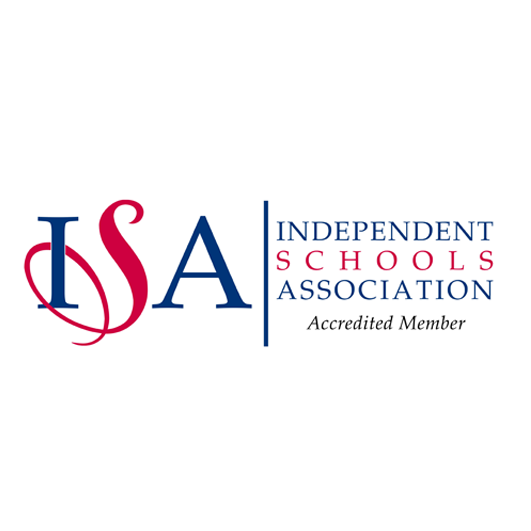 ICS is a member of the ISA (Independent Schools Association) falling under the umbrella of the ISC. The school was evaluated across eight areas outlined within the inspection report, and under rigorous examination, we are delighted that the school has met the high standards required. 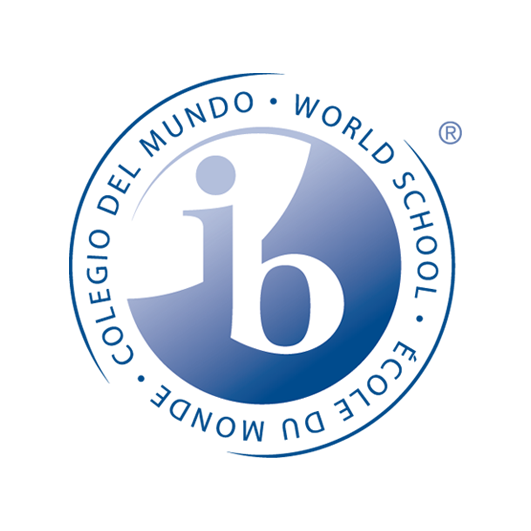 ICS has enjoyed a thoroughly successful year, with 2018 IB Diploma results maintaining the school’s 34-point average over the last four years, with this year’s cohort achieving a mean score of 33.2 points, placing ICS well above the international average of 29 points. You can view the full ISI report below.